28. 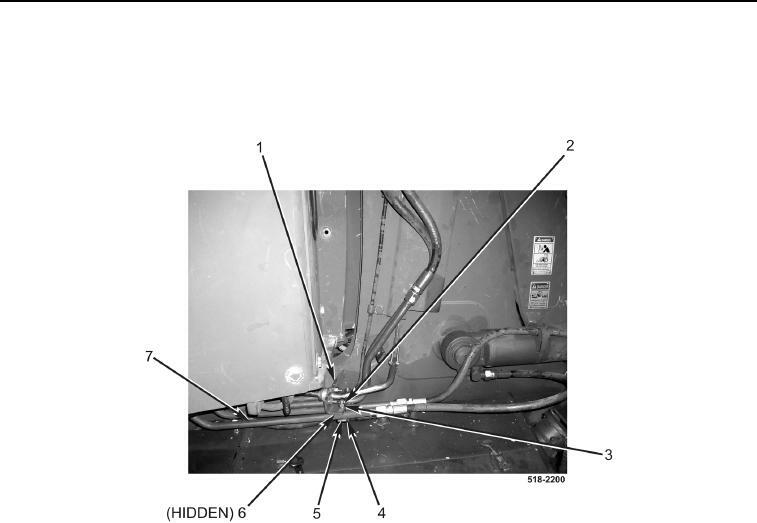 With assistance, position two loader lift tubes (Figure 27, Item 7) on machine. (Figure 27, Item 3), and nuts (Figure 27, Item 2) on bracket (Figure 27, Item 1).